C-STEMbian is a superset of Raspbian, the default OS for Pi. C-STEMbian contains all features of Raspbian. In addition, C-STEMbian comes with C-STEM software including Ch Professional, C-STEM Studio, and Linkbot Labs preinstalled. The setup is optimized to more conveniently use the C-STEM curriculum. Installing C-STEMbian is really simple and easy. You can install C-STEMbian to a Raspberry Pi with image by following the instructions below in ether Windows or Mac OS X.
Download the C-STEMbian Operating System. 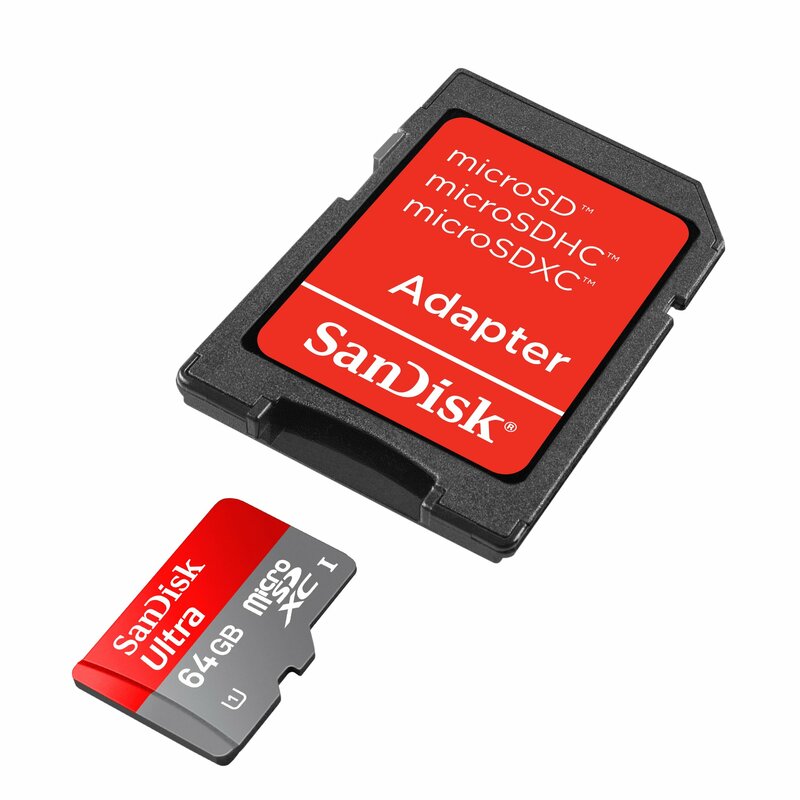 Insert your micro SD card into the SD card adapter. Then insert the adapter into your SD card reader and check which drive letter was assigned. Do not reformat the SD card. You can easily see the drive letter, such as G:, by looking in the left column of Windows Explorer. 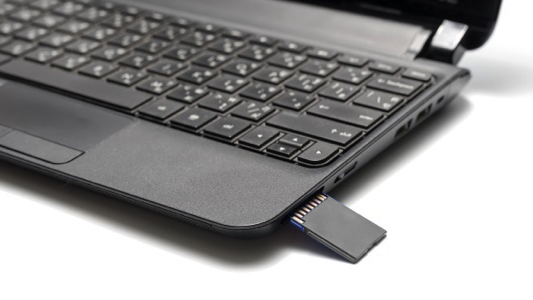 You can use the SD card slot if you have one, or a cheap SD adapter in a USB port. It will take up to 10 minutes to burn the file to your SD card. In Windows, you may get the popup message “You need to format the disk in drive E: before you can use it. Do you want to format it?” You should select “Cancel” to ignore this message. 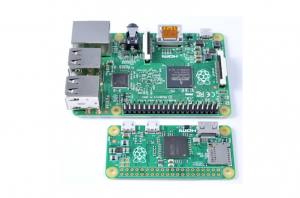 Insert the micro SD card with the new image installed into your Raspberry Pi. If you encounter any issues during the installation, please make sure you check the software installation session of the FAQ first before contact us. 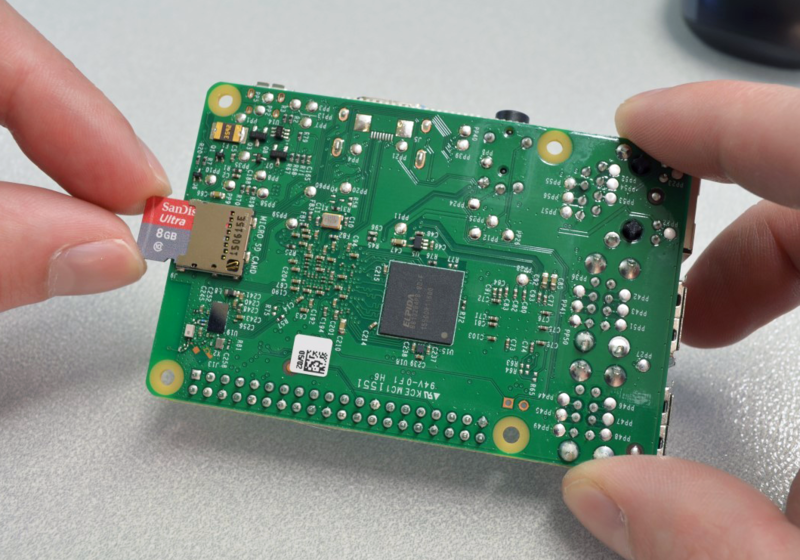 Ch Professional Edition for Raspberry Pi is free for non-commercial use. Ch Professional Edition for Windows and Mac has 40 days of a try period. You can purchase a lab license with C-STEM discount. If you encounter any other issues, please Contact Us. We will make our best effort to get back to you as soon as we can.